Needing Door Maintenance and Repair? Contact us 24 hrs a day. Providing the Convenience Your Guests Enjoy. 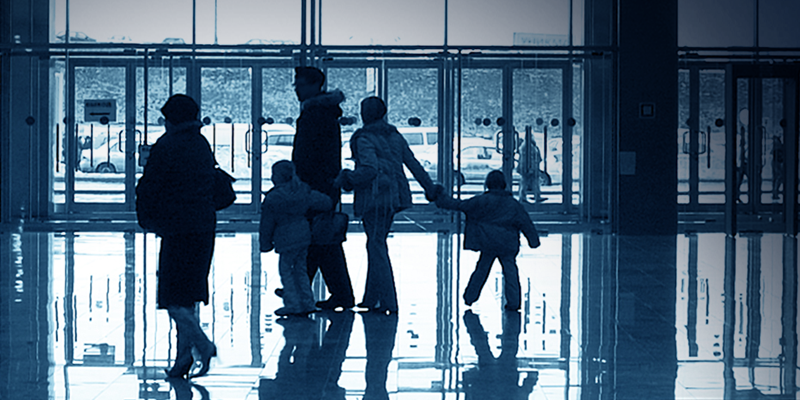 Automatic Access, Inc. is a privately owned and locally operated distributor of automatic and manual pedestrian doors and products in Denver and Colorado Springs. We pride ourselves in being a fully licensed, insured and bonded company, providing our installation and repair services not only in the Metropolitan Denver and Colorado Springs areas, but also along the entire front range including Wyoming and New Mexico. 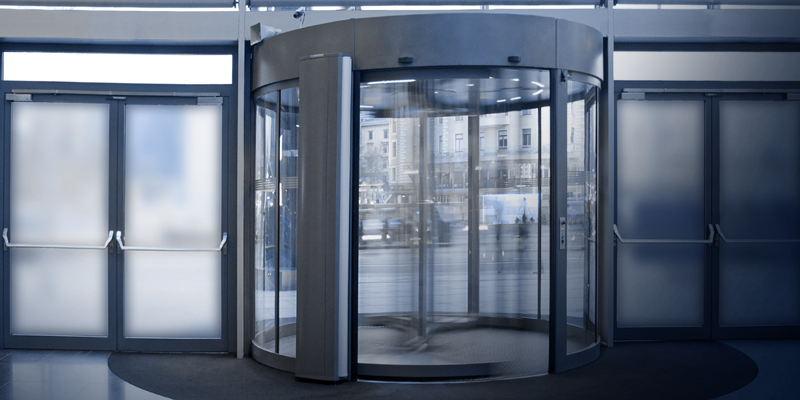 We offer a complete line of automatic sliding doors, automatic swinging doors, automatic folding doors, low-energy swinging doors, automatic revolving doors and manual revolving doors. We ensure that each installation is the best application for your specific location. Automatic Access Inc. is proud to offer our customers with the very best products manufactured by the top innovators in their respective industries; including Stanley, Besam, Tormax Automatics, Record-USA, Door O Matic, KM Systems and Horton Automatics. You can rest assured that our architecturally powerful and functionally flawless, high quality automatic entryways will be the perfect first impression for your building. Keeping your entryways fully functioning and in good working order provides the welcoming experience your customers expect and employees appreciate. 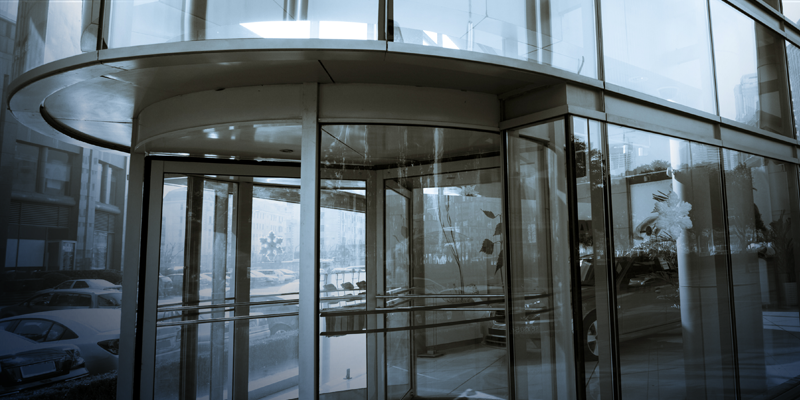 We service and repair automatic and manual doors from all leading manufaturers, using only the highest quality products directly from your door's manufacturer. We bring to you the speedy service you need at an unbeatable low price with no hidden fees. Our focus is you and our business is centered around your establishment. Call Us Today!